Welcome to One Week In Strasbourg! Not many tourists make their way to Strasbourg, which makes it a wonderful European gem. Enjoy the 2nd European Capital, a glorious city with impressive architecture and a rich cuisine to fall in love with. Check out our recommended itinerary for 7 days. 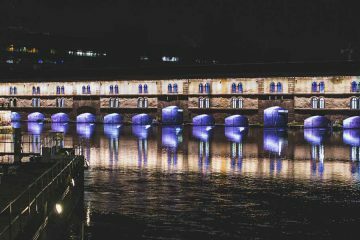 We collected for you a great list of cool Things To Do in Strasbourg. 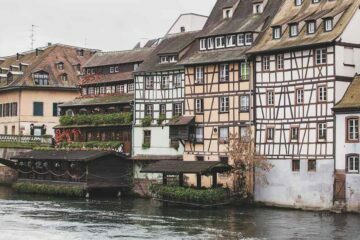 Here you can find 28 Fun Things To Do in Strasbourg, including instgram-able corners, the most boring clock in Europe, and a devils drink. Any questions? We’d be happy to help. Drop us a line via email. Last but not least, here are all our articles about this gem in Alsace.